The D.C. Breeze start the 2018 American Ultimate Disc League season on Saturday, April 7. This will be mark the 6th season for the Breeze. 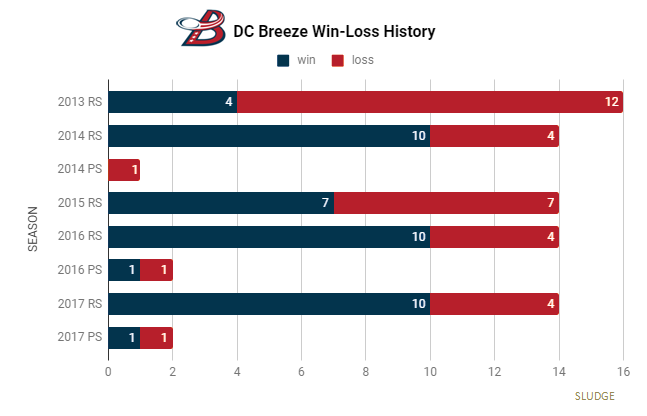 The D.C. Breeze have played a total of 61 games in 5 AUDL seasons, making the playoffs thrice - in 2014, 2016, and 2017. OVERALL: 41-31 regular season record (2-3) in the postseason. DC has posted 10 regular season wins in back-to-back seasons; and, three seasons with 10 regular season wins. 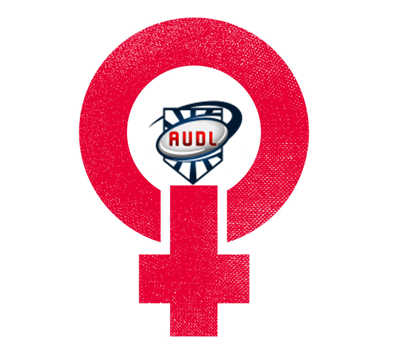 All three of their postseason losses have been to Toronto Rush in the AUDL East Division Championship. First there was Jessi Jones (Raleigh Flyers; May 17, 2015), then Jesse Shofner (Nashville NightWatch) played the AUDL 2017 season. 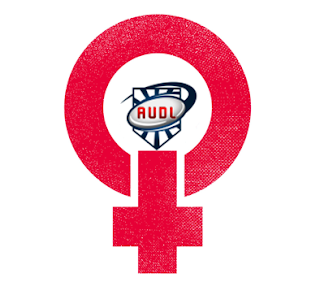 In 2018, five different AUDL teams (out of 23 total teams) currently have rostered at least one woman player. The following are the Class of 2018 "Jessies" - women ultimate players rostered on American Ultimate Disc League teams for this year's season. Jeopardy! is showing some affection toward ultimate and the Frisbee in episodes from last month. From Friday’s #Jeopardy category: IT ALL STARTS WITH "U"
Category: IT ALL STARTS WITH "U"